With a long history of experience and a great track record, TC-IT Services provide a range of IT support services and more to local clients based in Sussex. We work with local companies in these areas to help streamline their IT infrastructure with our professional service, competitive prices and tailored support packages, either over the phone, remotely or face to face. 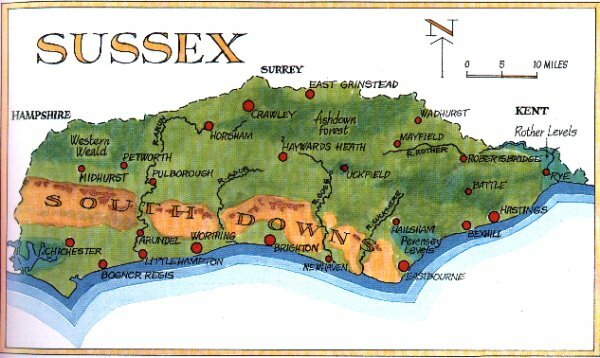 Haywards Heath, Scaynes Hill, Lewes, Seaford, Horsham, Uckfield, Peacehaven, Newhaven, Hailsham, Polegate, Eastbourne, Bexhill, Brighton and Shoreham-by-Sea. If you are in or around these areas and would like to find out more about our IT support services, please get in touch today.